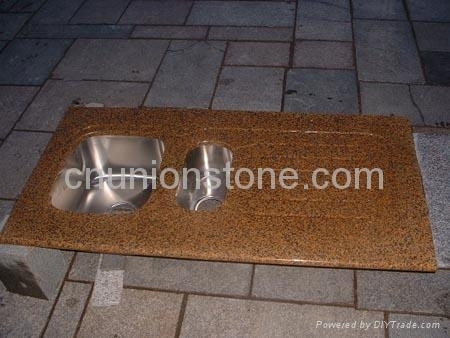 Durable, Attractive Granite Vanity Tops, Countertops, Worktops, Kitchen Counters. Colors include many choices in Brown, Pink, Red, Blue, Green, Black and many others. The most popular is a polished surface, but granite counter top finishes also include honed, flamed and brushed. Granite Countertop, Bathroom Vanity, Worktops, Kitchen Counters and more. A great selection of granite and marble colors such as Colors include many choices in Brown, Pink, Red, Blue, Green, Black and many others. 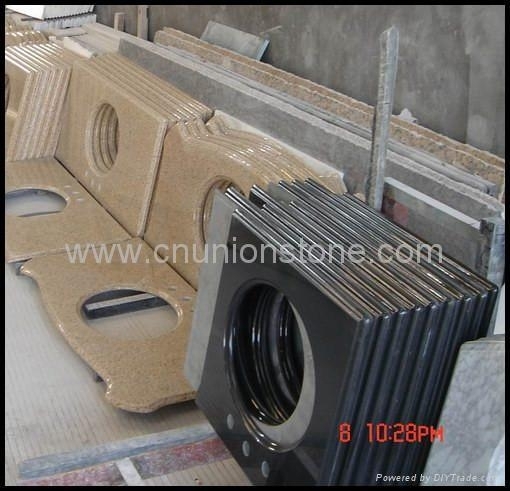 Various Edge Finishes such as Full Bullnose, Half Bullnose, Ogee, Bevel, Eased Edge, Square and so on. 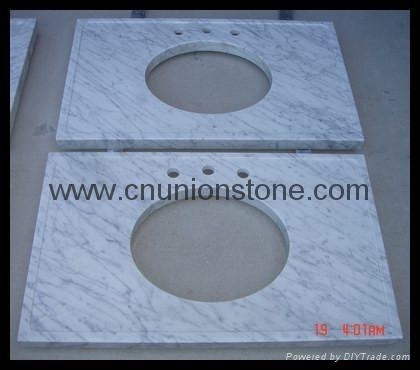 We supply various Vanity Tops, Countertops, Worktops at good quality and truly competitive price. 1) Vanity Tops: 29" x 22", 31" x 22", 36" x 22", 48" x 22", 60" x 22", 72" x 22"
2) Countertops and Kitchen Tops: 96" x 36", 78" x 36:, 72" x 36" and more. 3) Thickness: 3/4" and 1 1/4". We also can make it as per your project requirement. The above sizes are for your reference. Your own design and size are warmly welcomed. 1. Edge Finish of Vanity Tops: Eased, Bevel, Full Bullnose, Half Bullnose,Ogee, Dupont, Laminated, Finish cut out and faucet holes. Supplying Granite Counter Tops, Vanity Tops, Kitchen Tops, Island Tops combine beauty, durability and easy maintenance with affordability. 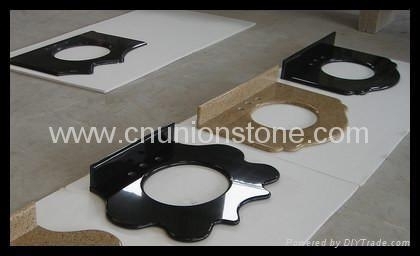 Edge Finish can be Eased, Bevel, Full Bullnose, Half Bullnose,Ogee, Dupont, Laminated, Finish cut out and faucet holes. We supply various durable, attractive Vanity Tops, Countertops, Island Tops, Worktops, Kitchen Counters at good quality and truly competitive price. 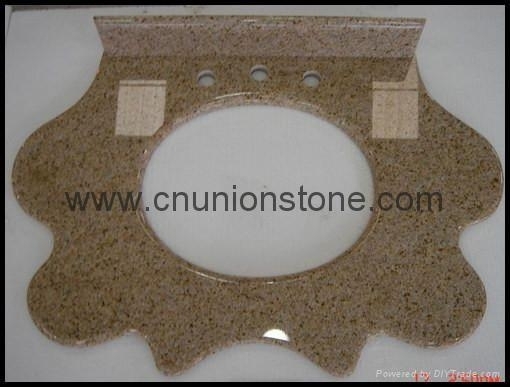 Durable, Attractive Granite Vanity Tops, Bathroom Vanity, Countertops, Worktops. 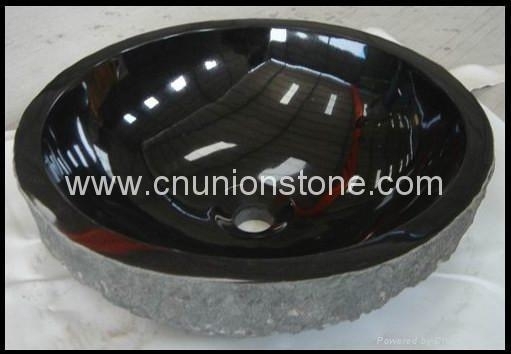 We supply various Onyx Sinks, Granite Sinks, Marble Sinks, Bathroom Sinks, Kitchen Sinks and more. No two sinks are alike, each is handmade which results in sinks with it's own unique color and style. This is what gives our sinks their charm. How personalized you want your bathroom and kitchen sinks to be, your options are unlimited. 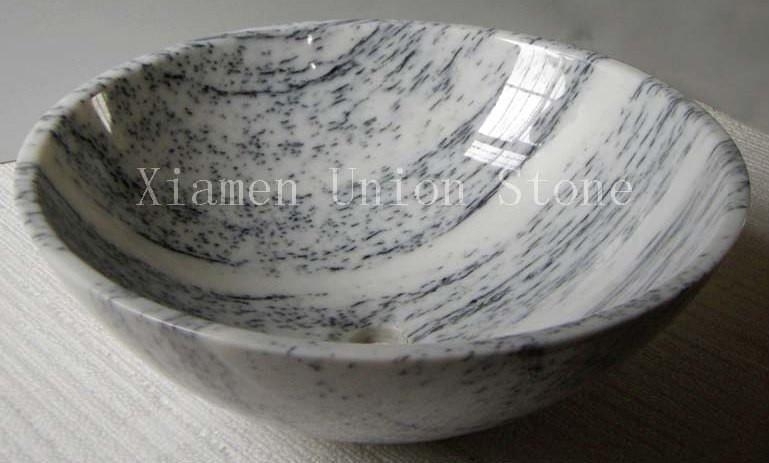 We supply a wide range of stone sinks for your bathroom as well as kitchen.Custom design and size is warmly welcomed. 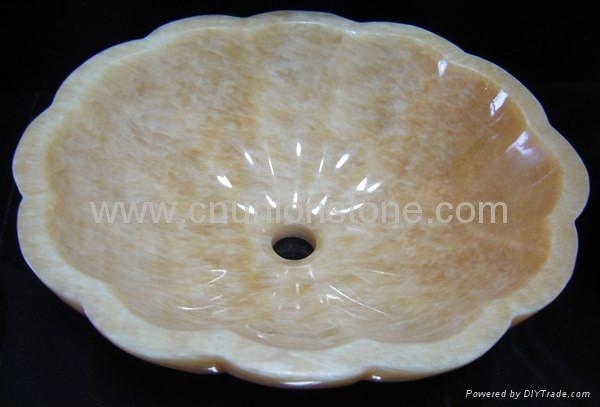 Large selection and best quality of Marble Sinks, Granite Sinks, Travertine Sinks, and Onyx Sinks. 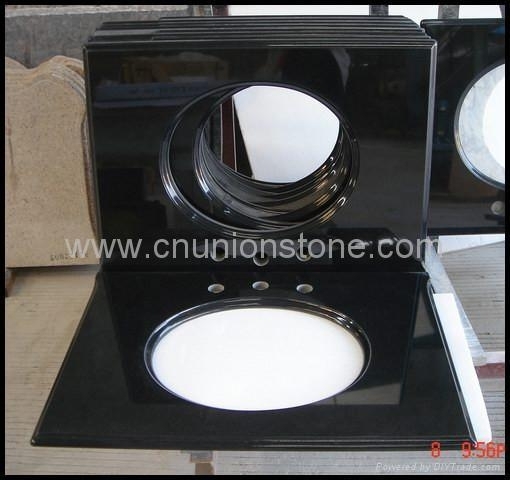 Custom stone sink orders can be made to your specifications. Onyx, Marble, Travertine and Granite Sinks are another way to incorporate the timeless look of natural stone in today's kitchens and bathrooms. They are simple, fashion and utility, will give you individual choice and space. 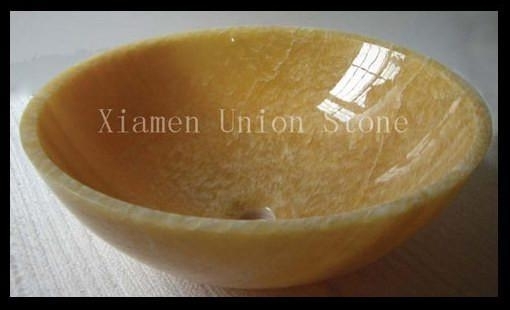 Granite, Marble, Travertine and Onyx Vessel Sinks and Kitchen Sinks are another way to incorporate the timeless look of natural stone in today's kitchens and bathrooms.